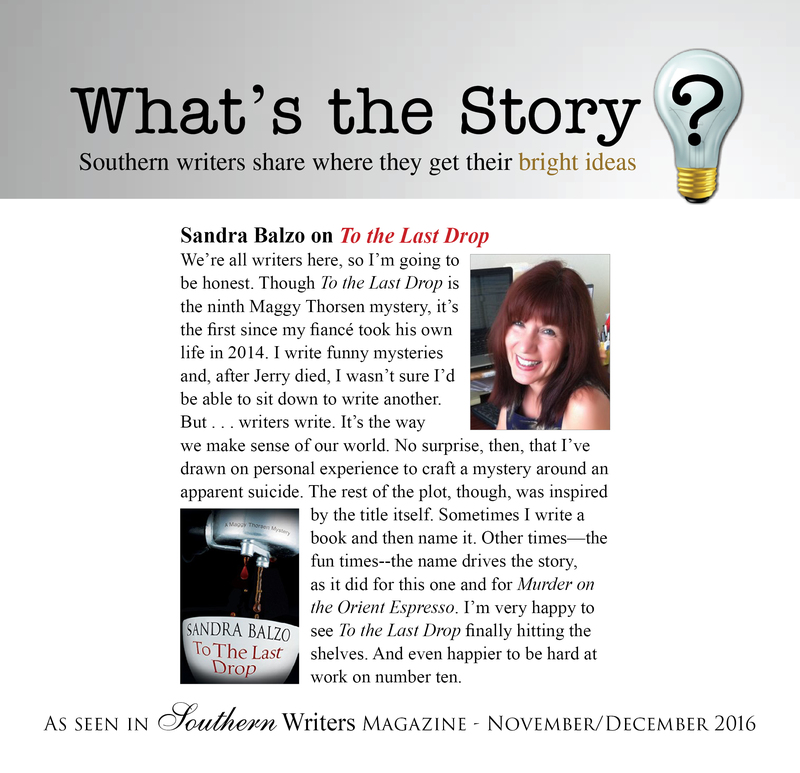 Southern Writers Magazine asked me to do piece on the new book for the current issue. I love this mag and thank them for the opportunity. Check it out in the Nov/Dec issue.